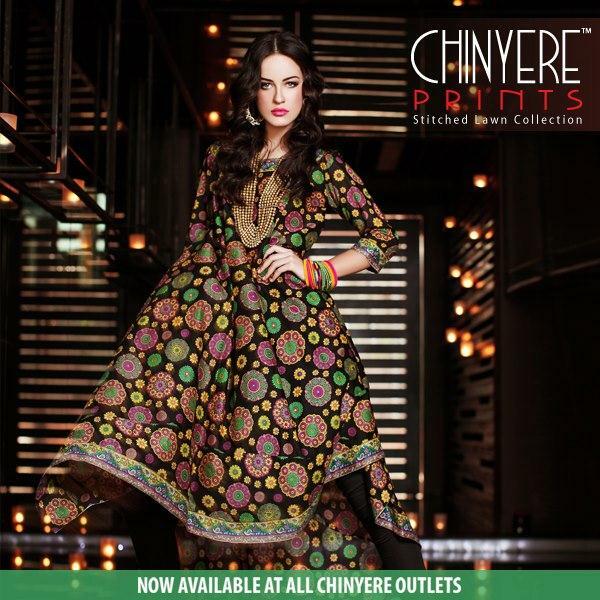 In this summer and spring season Chinyere lunched awesome collection for girls and boy and women and men.Chinyere collection include formal wear and casual wear clothes for women and kurtas for men. 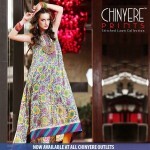 Vibrant colors and inspirational designs are visible in the collection. 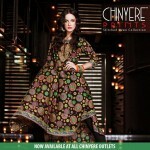 Chinyere dress for women are consist on kurta and pajama mostly straight cuts with a little flare in the stylish dresses. 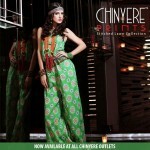 Peasant tops, maxi dresses, wrap dresses and palazzo pants.Chinyere Collection always brought up in two tones eastern and western. 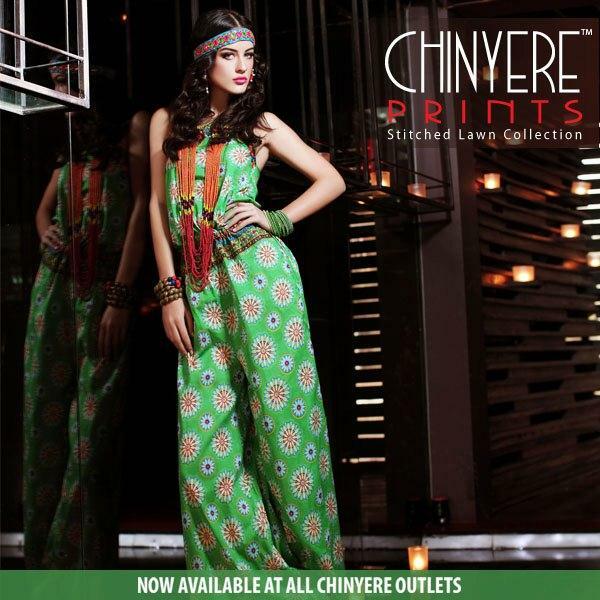 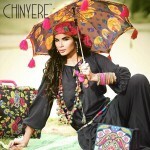 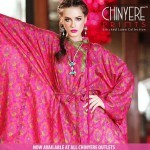 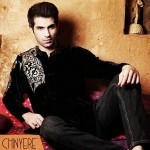 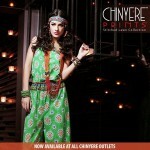 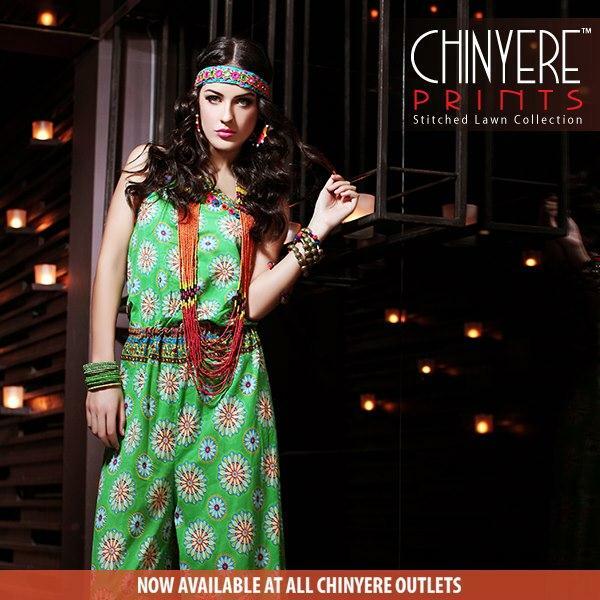 Men & Women Spring Summer Collection 2013 By Chinyere are causal and formal with long and medium shirts with salwar and pajama.